VKontakte is one of the popular social media sites. 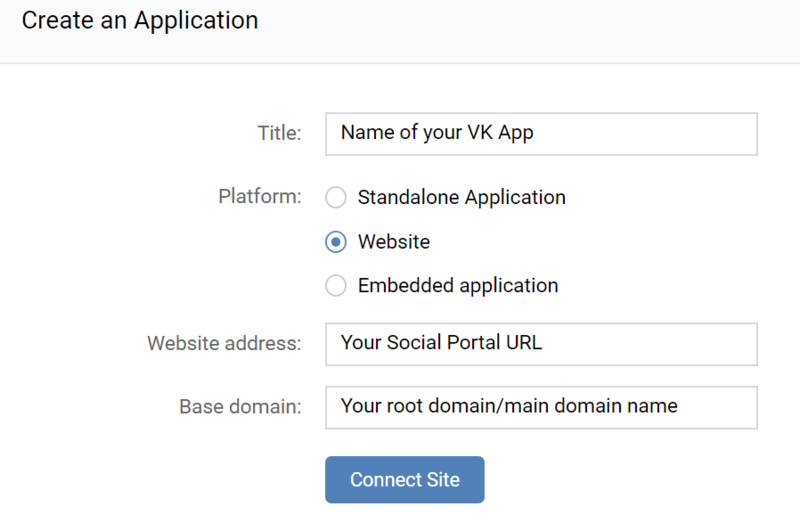 Providing VKontakte login is a great way to entice WiFi users on using your social wifi powered networks! Under VK Developers site, go to My Apps. Click the Create Application button on the upper right side. 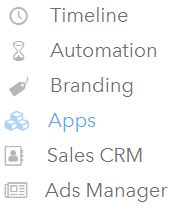 Click Connect Site after filling the required fields. Enter your app description and icon and other details in the Information tab. Copy your Application ID and your Secure Key. Also set the Application Status to Application on and visible to all. 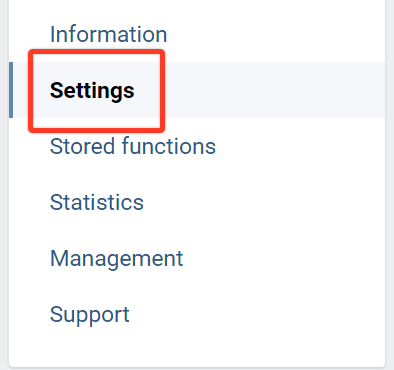 Click Save after filling the required VK app setting details. Go to your MyWiFi Dashboard and go to Apps in the left side menu. Click the Add New App in the upper right side. 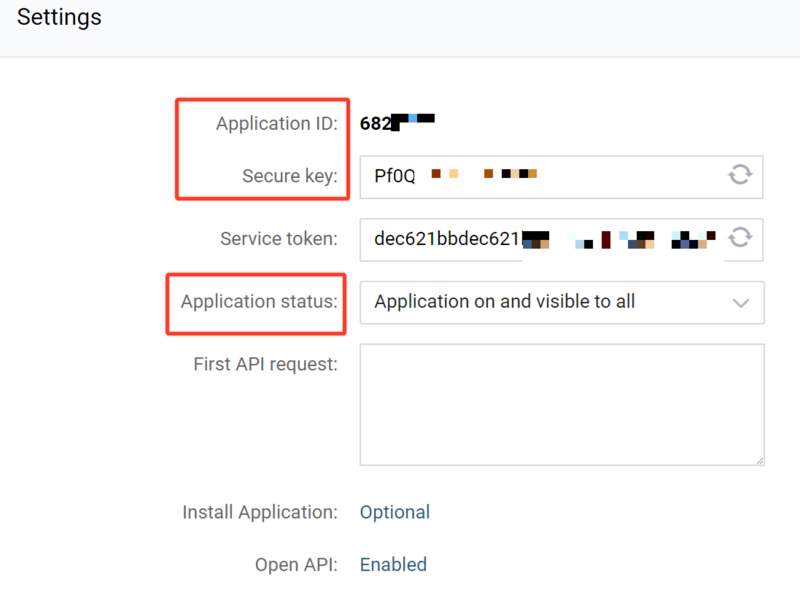 Name your app then enter your Application ID in the API ID field and Secure Key in the API Secret field. 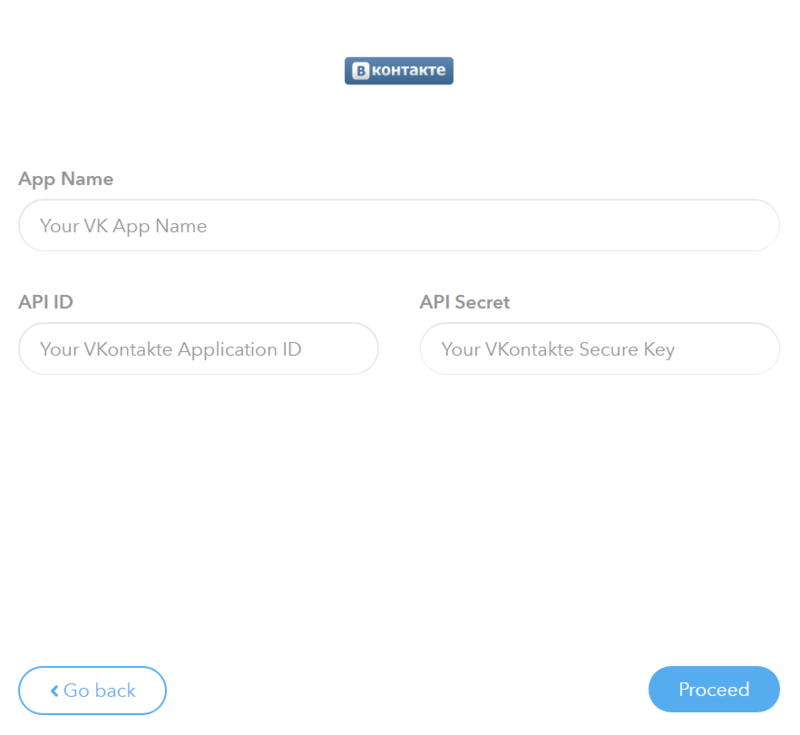 Click Proceed to finish adding your VK app. KIROV REPORTING!!! 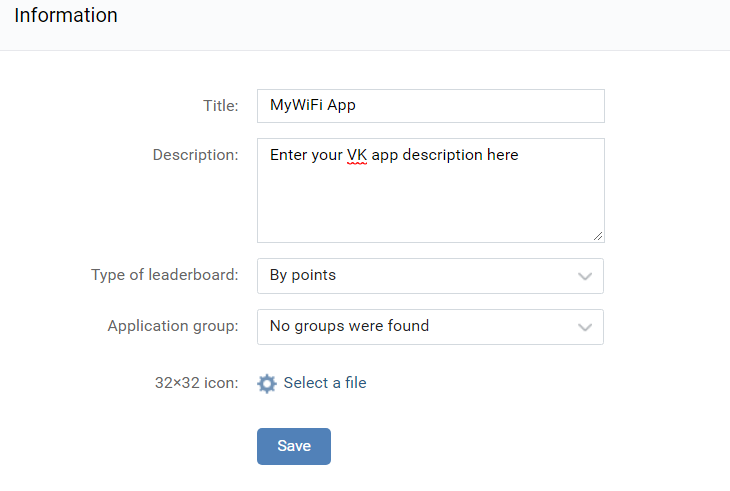 You can now add Vkontakte as one of your login options in your social wifi network!